The Xite global network provides our customers with a reliable and cost-effective freight shipping solution for cargo transportation and transport logistics services worldwide. 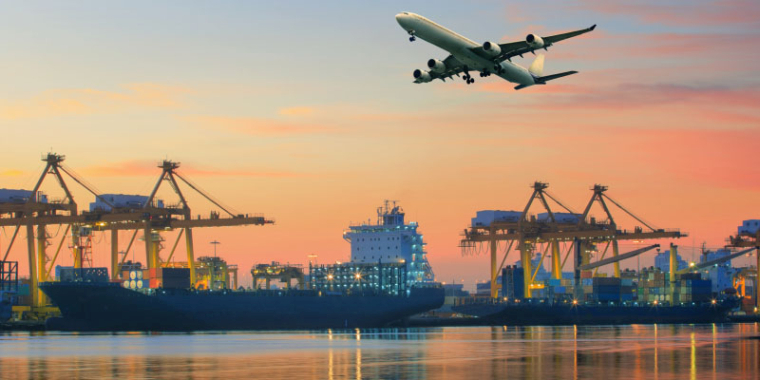 Our standard logistics services include ground transportation, air freight, and ocean freight. We also handle domestic UK traffic as well as international freight shipping. We are a dedicated team of highly trained shipping specialists, structured to provide our customers with a competitive edge. We have tirelessly built a solid infrastructure of global freight management to support our international shipping that is focused on our core competency & versatility in accommodating each customer’s special handling and shipping requirements. No matter whereabouts or whatever time in the world, we are here to assist you in every aspect of your transport logistics needs. Forwarding by Air, Ocean, Rail, Road and Courier. All the above modes of transport are handled in-house by our fully trained and experienced team.